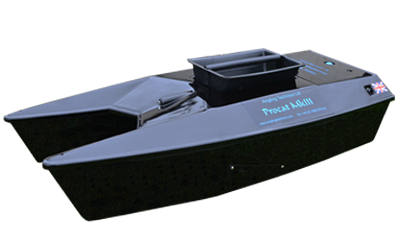 The Anatec Catamaran with brushless motors and Lithium batteries. 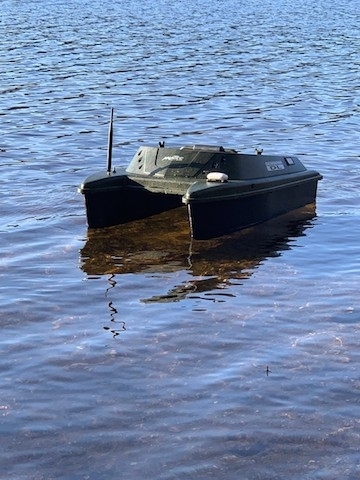 This amazing boat has just got better! Now weighs less and goes faster, much faster! 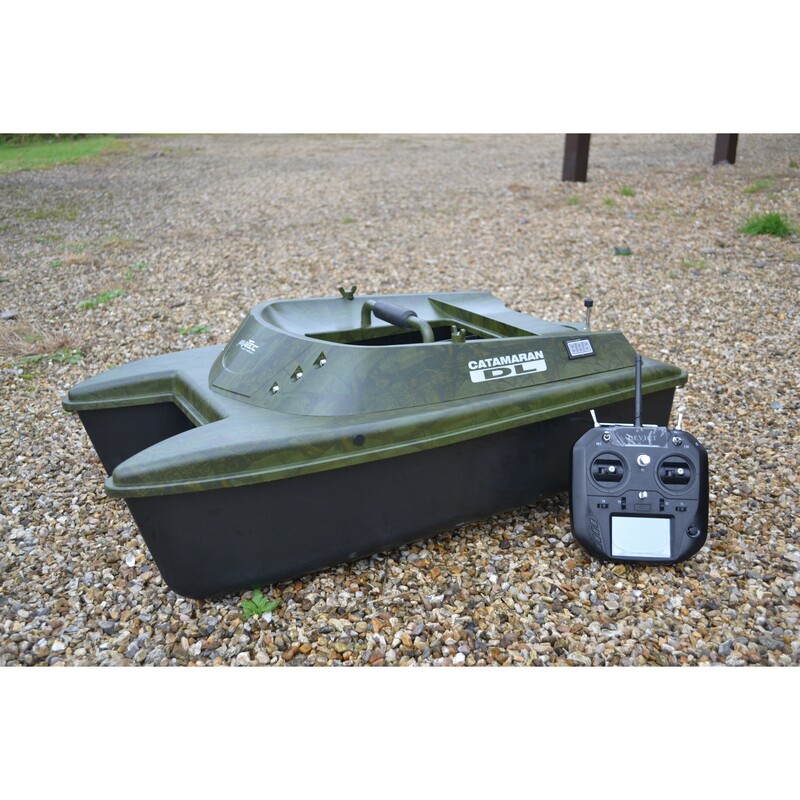 To date, this is the only bait boat we sell like of it's kind. Brushless motors run much faster than your conventional brushed motors. 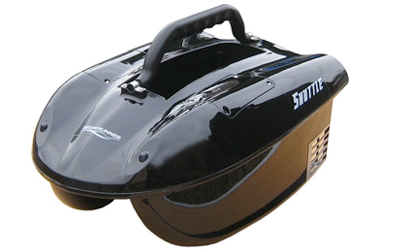 These are powered by Anatec's own high quality 7.4volt 12amp Lithium batteries. These are the same size as lead acid batteries however weigh only quarter of the weight. When you combine weight loss with faster motors the results can really be seen. Rear Line Dropper for your rig. 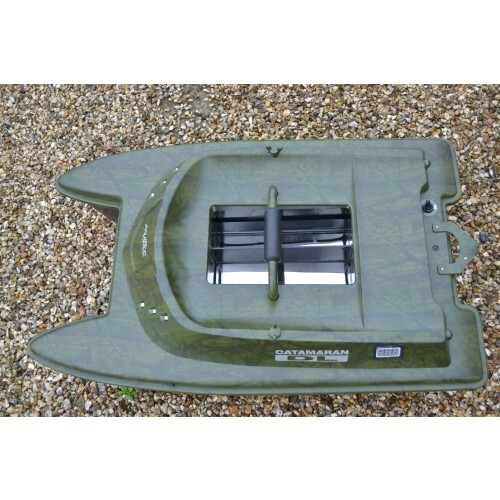 Remove the boat lid in just seconds which exposes all internal parts. 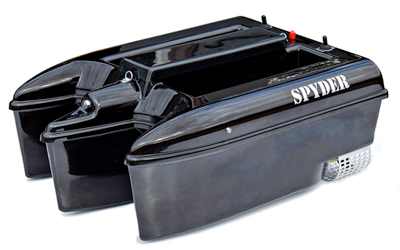 Twin, powerful motors which propels this boat through water Great. Fast and powerful. Inline safety fuses, a must for any bait boat. Guaranteed the best back-up service either in store, online or over the phone. 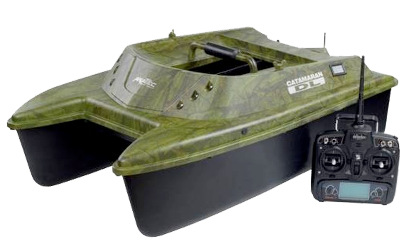 On the larger scale of bait boats this Anatec Catamaran Devict Oak is generally classed as ''The Daddy'' of bait boats. 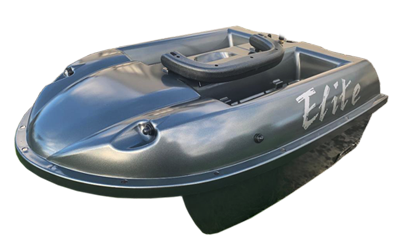 This brushless boat powers through the water lovely, she doesn't hang around. Rear line dropper for your rig of which doesn't have to be used as you may place your rig up in side either of the two hoppers. 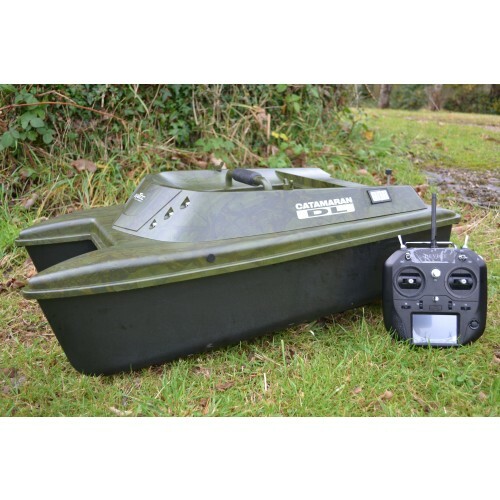 The Anatec brand is the worlds largest bait boat company. 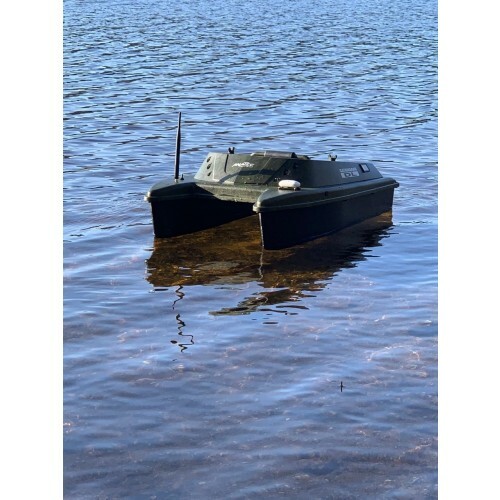 Trading for 25 years now, they got it spot on with their boats. This Catamaran is a cracking boat. 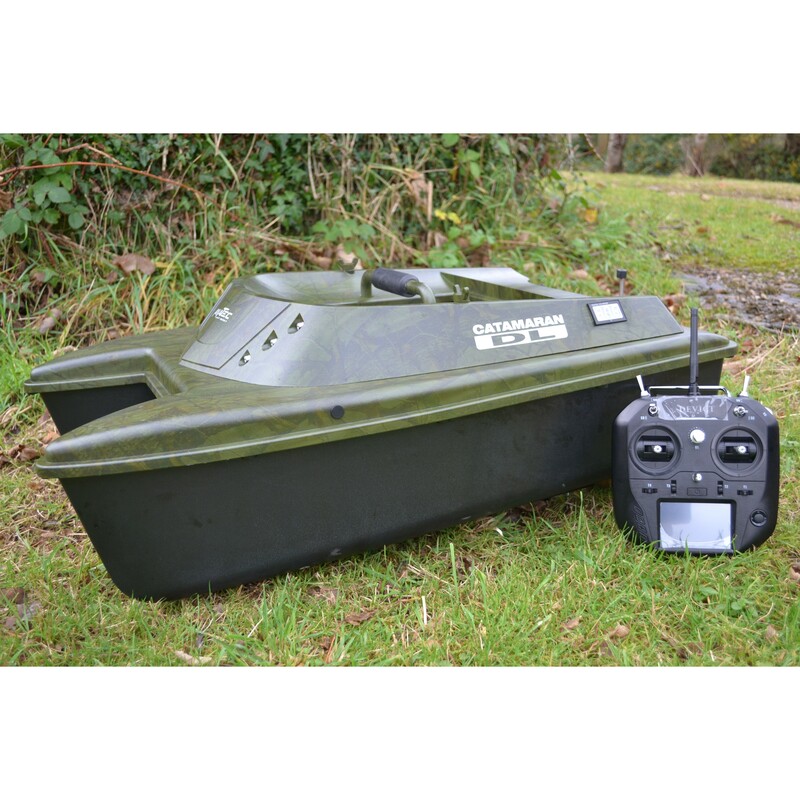 Very buoyant and sits well above the water line making it perfect for those choppy waters and to see at distance. Six super bright white LED's on front of the boat which produces more light than most other boats. These are controllable from your remote handset. There are also two 10mm Red LED lights on rear of boat. 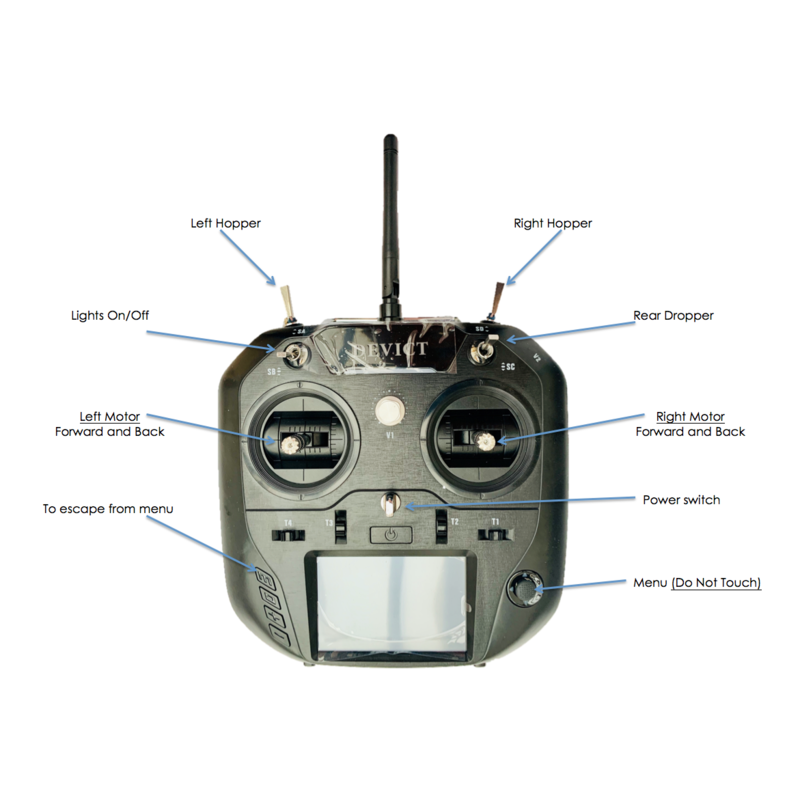 We can install either the Toslon TF500 or TF640 finder & GPS in one! Please note all finders are fitted to order. 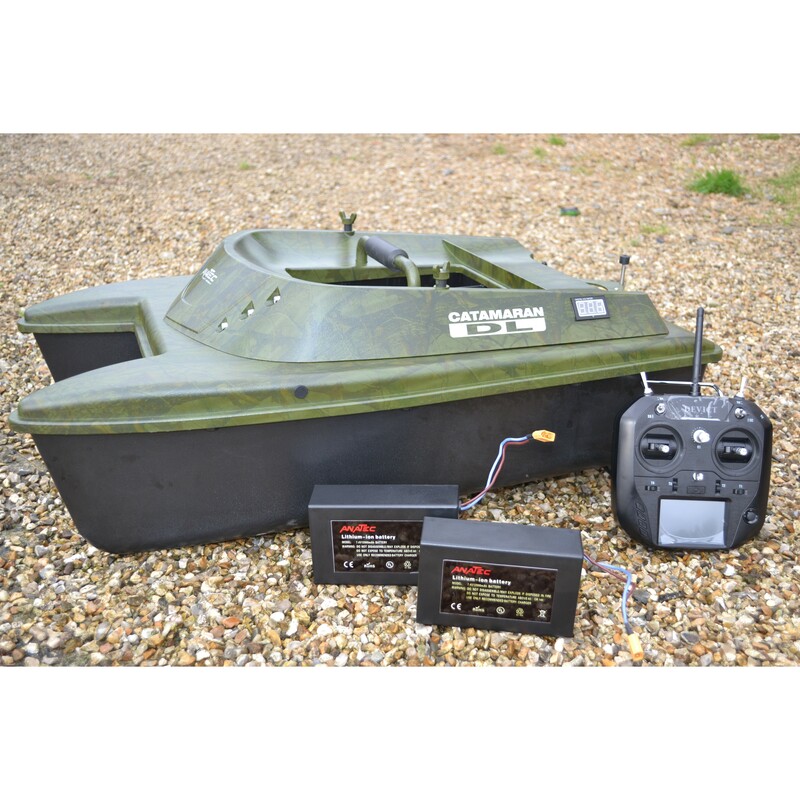 Once order is placed we usually get the finder fitted and lake tested then ready for sending within two working days. Please check out the finder section on this web site for more details. 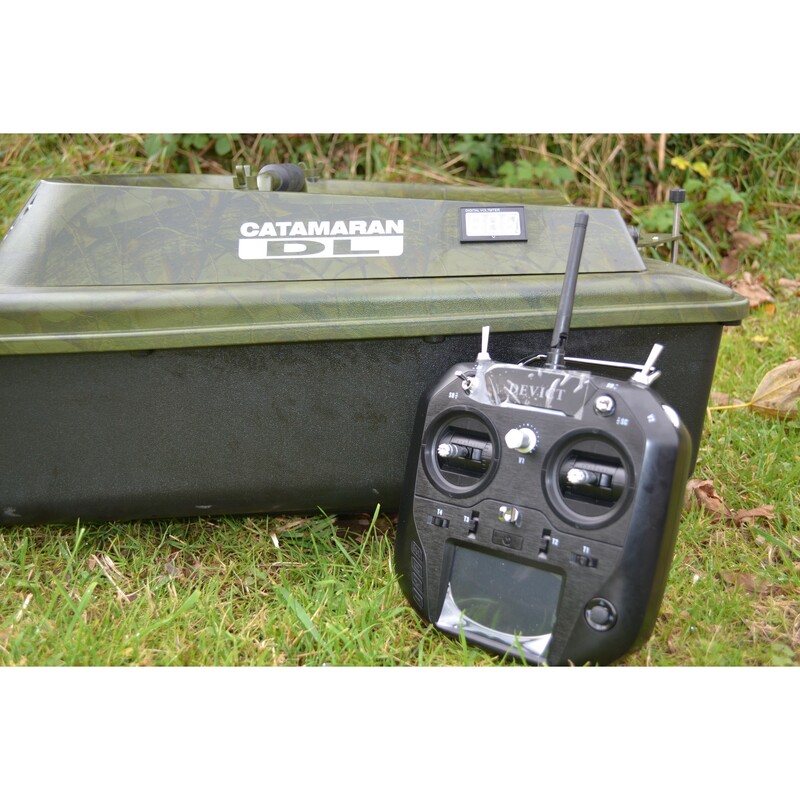 12 months full UK warranty handled by us here at The Cabin which includes postage, parts and labour. Please note warranty is not covered on breakages such as switch's on remote or cracked hulls. Either water damage to remote so please don't let it get wet. Don't forget, we now offer zero % Finance on any package over £500. Much faster than my older original Anatec and lighter too.